If you have a growing family or simply want more functional space in your home, a home addition is perfect for you. Home additions add more living space to your home and add reselling value just in case you plan to sell your property in the future. Before embarking on adding anything to your home, however, you’ll need to prepare for it properly. You can’t simply add more bedrooms, bathrooms, kitchens, sunrooms and other areas without planning. In this article, Sturdy Home Improvement, your trusted roof replacement contractor, shares a few things to consider before getting your addition. It sure is nice to have an extended garage or a new sunroom at the back of your home, but before you make plans to build them, you should know the building code in your area. Go online and check for your local building code, or simply approach your local building department and ask for it. After checking for the local building code, you can now make your plans. Draw them on paper by hand, or with some help from a computer-aided design (CAD) software. While DIY-ing things at home is fun, home additions are best left to the professionals. 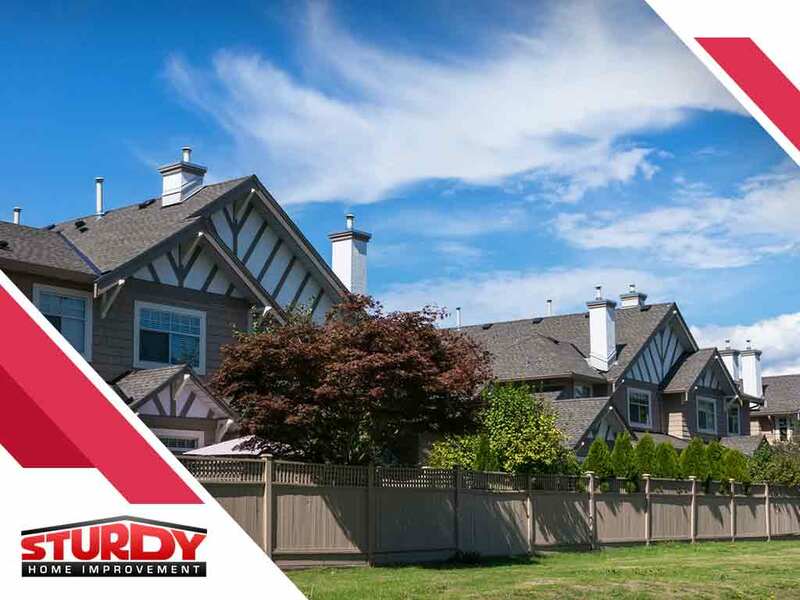 Discuss your plans with an expert home addition contractor like Sturdy Home Improvement, Inc., who can help you achieve your vision for your home. Home additions will cost you, period. Before you sign a contract with your contractor, make sure to count your resources if you can afford more additions to your home. You really wouldn’t want a contractor to start working on your home then decide to stop it for lack of funding. Sturdy Home Improvement believes that your home is your castle. If you contact us at (508) 948-0128, we can schedule an obligation-free consultation to discuss your planned additions to your home, including siding. We also offer roofing services. We serve homeowners in Hartford, CT and other nearby areas.